2015 marks the 100th Anniversary of the Armenian Genocide, where 1.5 millions of Armenians were martyred and the natives had lost their homelands along with their holy places. A solemn liturgical event of canonizing the martyrs has been set by the Mother See of Holy Etchmiadzin. 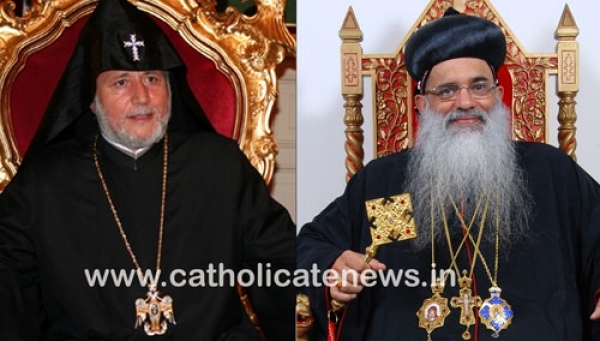 Both the Armenian Apostolic Church and the Malankara (Indian) Orthodox Church share the Oriental Orthodox fellowship, faith and inter-communion. 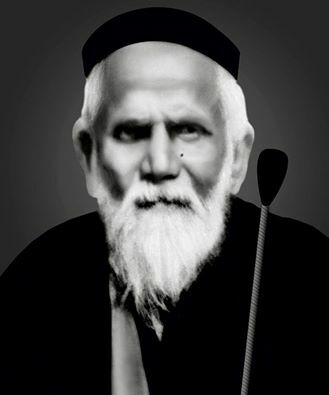 The first ever visit of an Armenian Catholicos to the Indian Orthodox Church was of His Holiness Vazgen I of blessed memory in November 1963. 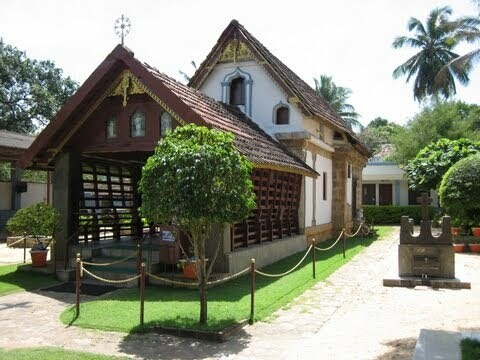 His Holiness Vazgen I, in his visit to India has inaugurated the Catholicate Palace, in Devalokam, Kottayam which is the present headquarters of the Church. In September 1976 His Holiness Baselios Marthoma Mathews I, the Catholicos of the Church visited the Mother See of Holy Etchimiadzin for the Consecration of Holy Chrism. In April 1995, His Holiness Catholicos Baselios Marthoma Mathews II on invitation of the Mother See of Holy Etchmiadzin has participated in the enthronement ceremony of Catholicos His Holiness Karekin I Sarkissian. This was followed by the visit of the present Catholicos His Holiness Karekin II to the Indian Orthodox Church in November 2008. His Holiness was primarily visiting India to commemorate the 300th anniversary of the Armenian presence in Calcutta. During his visit, His Holiness the Catholicos laid the foundation stone of the Cancer Research Centre in Parumala in the name of St. Gregorios of India. 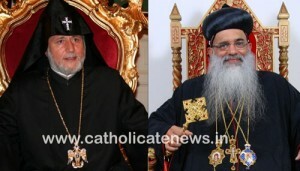 His Holiness Catholicos Karekin II was conferred with the Order of St. Thomas the prime honorific title of the Church by the then Catholicos of the Indian Orthodox Church His Holiness Baselios Marthoma Didymus I.
liness Catholicos Baselios Marthoma Paulose II with his delegation, His Grace Dr. Mathews Mar Severios Metropolitan, Fr. 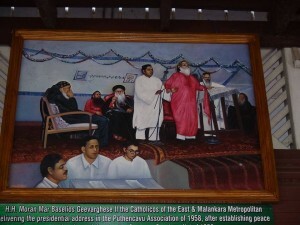 Dr. K. M. George and Fr. 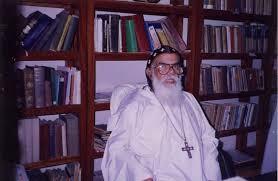 Thomas Zachariah would certainly enhance the bilateral relations of the two Churches. The aforementioned mutual visits of the primates and the delegations of the two Churches are not confined to the relations established among hierarchs but have gone deep into the good memories of the faithful too. The whole of the Malankara Orthodox Church, in the spirit of prayer, participates in the commemorative event of their dearly lost ones. It is good to see this types of unity among Orthodox Churches within India and outside, we all have the same faith but different leadership. Don’t misuse the leadership by saying that we are better than others. Unity is very important at a time when Orthodox Christians are persecuted in the Middle East & other places . 1. It is good that unity between Orthodox churches, but what about unity within our brother in churches or community , thats most important ………. 2. There is lots of people suffering within our Orthodox diocese who has got eyes to see them , they don, t have a place tostay , no food to eat , no proper building even to offer the regular sunday Qurbana…. 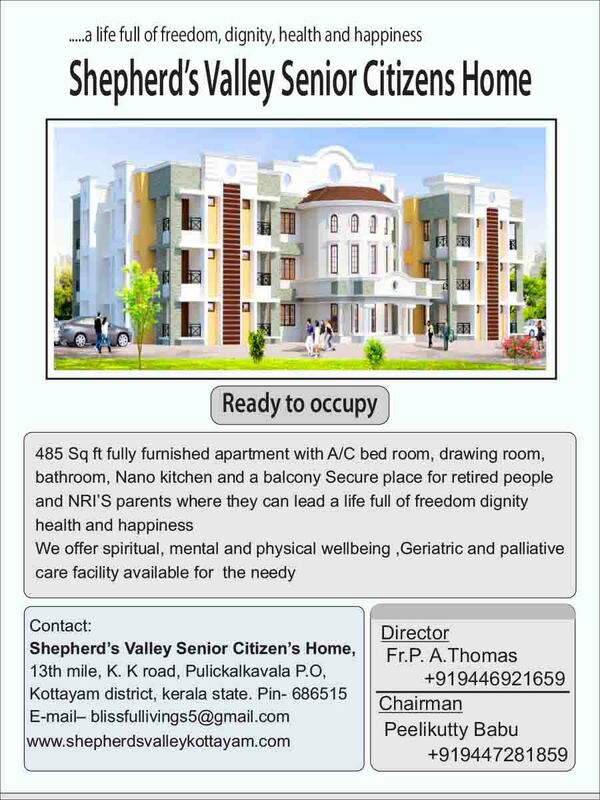 Need to open our eyes & ears its high time …..